Hi everyone, I've only just discovered this lovely place! 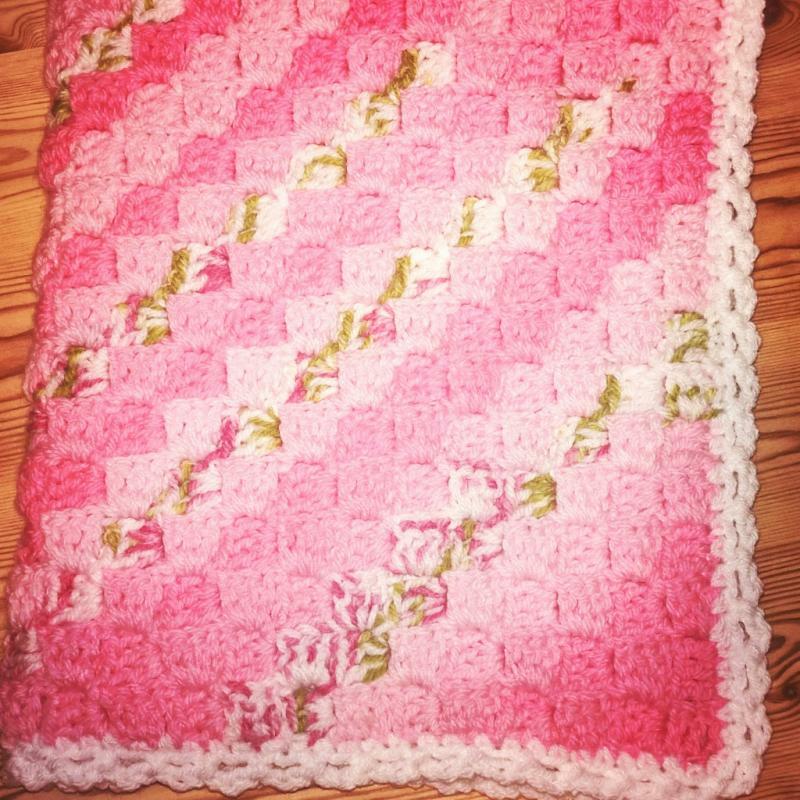 My name is Rebekah, I'm 30 years old and started crocheting last January. Just in Febuary this year, I decided to start a YouTube channel to do beginner's tutorials I've been amazed by the response and I'm certainly going to keep doing them! I'll pop a link to my channel in my signature in a moment. I still have lots to learn, but I'm excited to do so!